With the pending Disney/Fox merger on the horizon, it seems like everyone and their mothers are continuing to speculate on the future of the X-Men and Fantastic Four once the door is open for them to be implemented into the Marvel Cinematic Universe (MCU). 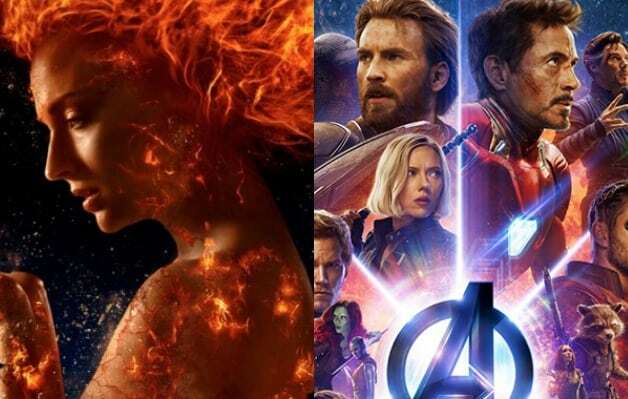 And with Fox preparing for their upcoming releases of Dark Phoenix and The New Mutants, many are ready to see what the MCU could bring to the lore of X-Men. Given the dynamic in which the MCU views its numerous heroes and villains, it would be a bit hard to see how its society would view Mutants if they were to exist alongside the likes of Iron Man and Captain America. Turner has an interesting point about the social commentary that X-Men explores, and her skepticism on whether they’d mesh well certainly makes sense. If anything, her comments suggest that the safest choice following the merger would be for Kevin Feige and Marvel Studios to fully reboot the X-Men from scratch once they are implemented into the MCU. What do you make of Turner’s comments? Would you like to see this incarnation of the X-Men become implemented into the MCU? Sound off in the comments below, and be sure to continue following Heroic Hollywood for all the latest news from both franchises. None of her problems. She will never be in the MCU anyway.